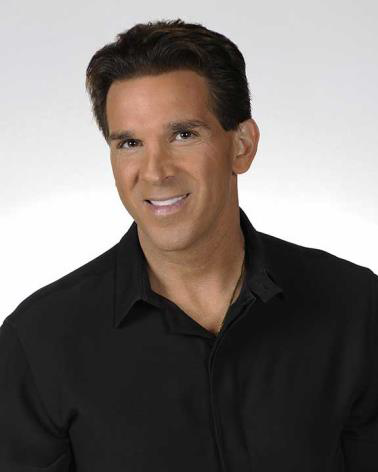 Tampa, FL (February 21, 2017) - Genesis Communications announced today that well known national figure, Erik Kuselias moves into the News Talk Chair on its Tampa radio station, WWBA - AM 820 News and its Space Coast radio station, WIXC - AM 1060 News. The company has signed an agreement to air the Erik Kuselias News Program starting February 13, 2017. The agreement will place the popular talk show host on 820's 50,000 watt signal, having the largest reach of any station in Tampa (AM or FM). The station can be heard throughout the state of Florida from Tallahassee through Naples. The program will also launch on 1060's 50,000 watt signal, covering the east coast from St. Augustine to W. Palm Beach. The show will air during each weekday afternoon between 1pm and 3pm. Erik is nationally known for his intellectual and entertaining approach to sports radio topics including coaches, players, celebrity interviews and his fun approach to the day's news. Erik most recently was morning host for NBC Sports Radio and afternoon host on NBC's Sports Cable Network each day. Prior to that Erik was with ESPN in a variety of talent positions. He will continue to host his sports program mornings on WHBO in Tampa and WHOO in Orlando. "This is a natural progression for EK," said Tom Paleveda, Program Manager of WWBA - AM820. "We launched EK on the sports stations in both Tampa and Orlando last year. He is incredibly talented and will produce one of talk radio's best programs. He will also continue to provide his brand of content on the company digital platforms, News Talk Florida and Sports Talk Florida." "The opportunity to interact with the people of Florida via this large reach medium is a dream come true. I think my passion will blend perfectly with the diverse and intelligent opinions our state has to offer regarding politics, entertainment and news." said Erik Kuselias. "With one of the largest signals in the state on radio and a simulcast on News Talk Florida, this is the perfect vehicle to kick off my News Talk hosting career".